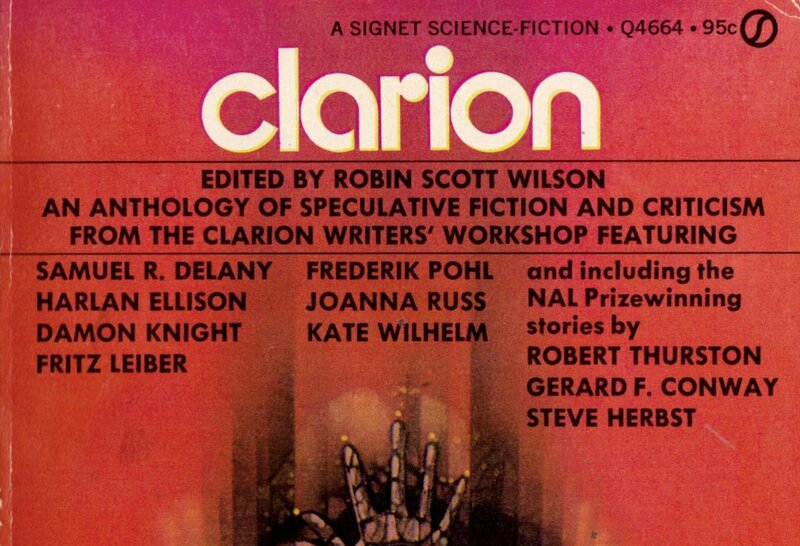 Clarion Workshop now accepting applications for sf writers to learn with Lynda Barry, Nalo Hopkinson, CC Finlay...and me! The instructors for this summer's Clarion Science Fiction and Fantasy writers' workshop are Dan Chaon, Lynda Barry, Nalo Hopkinson, Andrea Hairston, Cory Doctorow, C.C. Finlay and Rae Carson: the workshop runs from Jun 25-Aug 5 at UCSD in La Jolla, California. It's an intensive, boot-camp style writing workshop that's been running annually since 1968. New instructors rotate in every week and students write about one story every week, and learn to improve their work by critiquing one another's stories and having their own work critiqued. Students meet one-on-one with each instructor and take part in special activities, exercises and challenges set by the instructors. The "distinguished alumni" of the workshop include Ted Chiang, Bruce Sterling, Octavia Butler, James Patrick Kelly, Nalo Hopkinson, Kim Stanley Robinson, Kathe Koja, Eileen Gunn, Tobias Buckell, Gavin Grant, Richard Kadrey and many, many others. I teach Clarion every two years or so, as part of my "paying forward" -- my own Clarion experience in 1992 was absolutely transformative for my writing and my career.